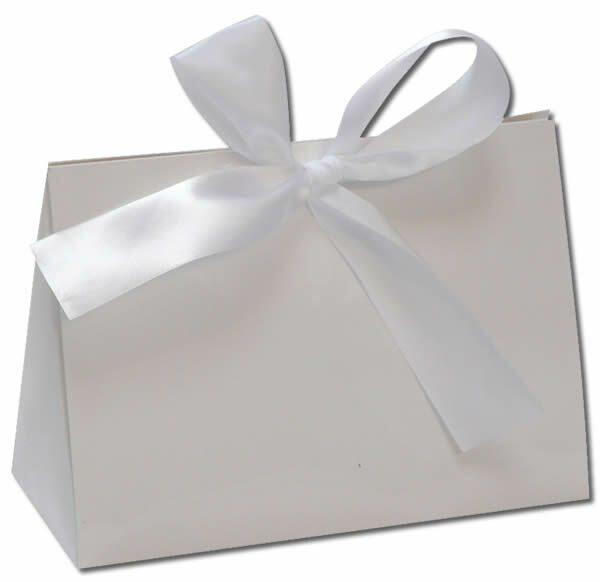 Here's a great way to thank your hubby, boyfriend, son or the handyman for the hard work he puts in keeping the yard looking great or the wood stove fueled. 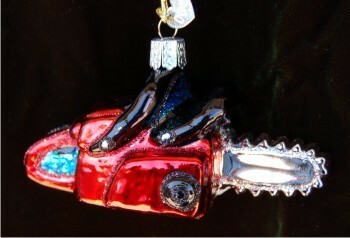 The chain saw glass Christmas ornament is made from quality blown glass with handsome design and paint scheme. Your favorite chain saw-toting guy will get revved up by the chain saw glass personalized Christmas ornament, one of our holiday ornaments that arrive in our exclusive velvet pouch. Christmas gift for 4 yr. old... Dec 2, 2015 Paula S.